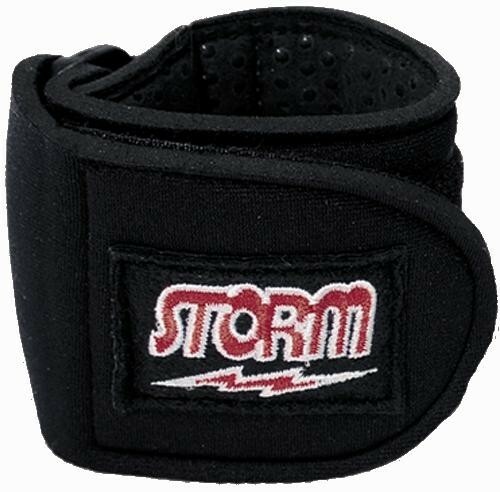 Get the support you need with the Storm Neoprene Wrist Support. Hello Bob! This will help take a bit of strain off of your wrist, which would help at least a little. But you may want to take a look at some of our higher end wrist supports, something like the Storm Gizmo, to help relieve as much strain as possible. Yes, this is an excellent wrist support. How do you know what size you need, medium or large? This is mainly used for adults, considering the sizes that we have to offer. Due to the time it takes to produce the Storm Neoprene Wrist Support ball it will ship in immediately. We cannot ship this ball outside the United States.